Surfdog / DKM is excited to welcome Sublime!! All of us here at DKM/Surfdog are thrilled to announce our association with the iconic Reggae-Punk/Alternative-Rock band SUBLIME, managing the branding, merchandising, licensing, music catalog and new ventures. 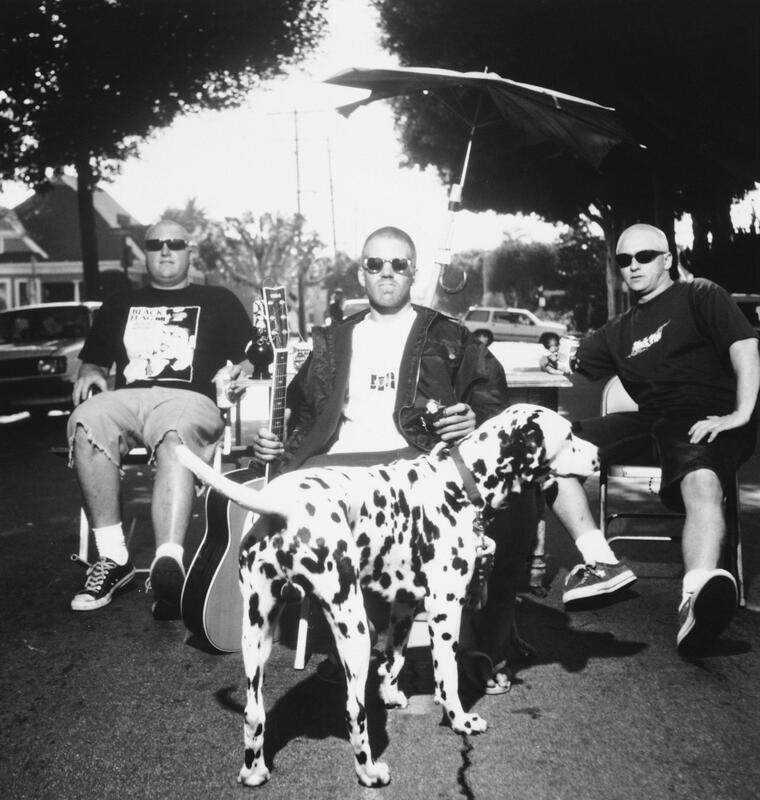 We are honored to work with Sublime, one of the most iconic Southern California bands ever. We love everything about their music and vibe, and it’s all very close to the heart of our company and lifestyle—a natural fit!